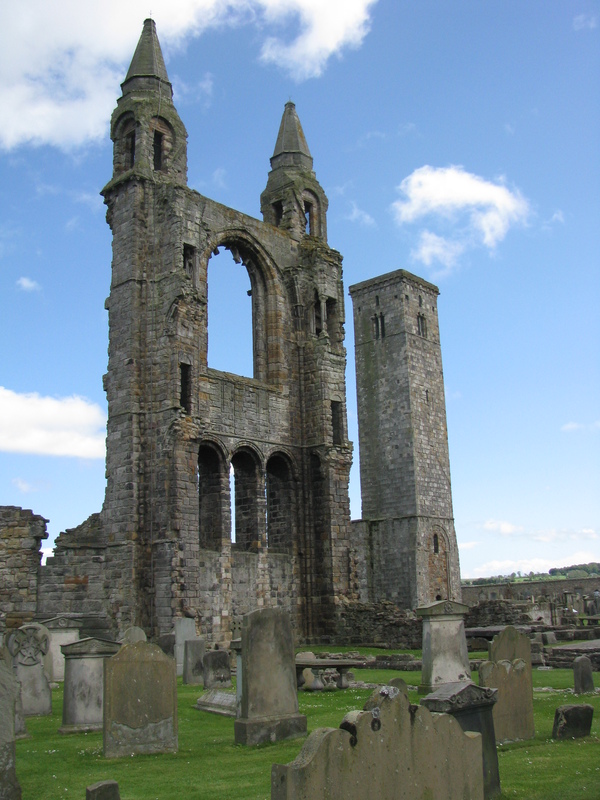 The St Andrews area, in Scotland is a wonderful place. About 1h North of Edinburgh by train (EDI is a major international Airport), the medieval town has excellent services, and wonderful sights. My favorite places in the town are St Salvator’s college – a surprisingly peaceful spot where students still take lectures and exams, the ruins of the St Andrews cathedral – open to the public and wonderful for a nice time of reflection, St Mary’s quad – where my colleagues from the Visionlab work, and the beach – from which you can see the cliffs and some of the university buildings. 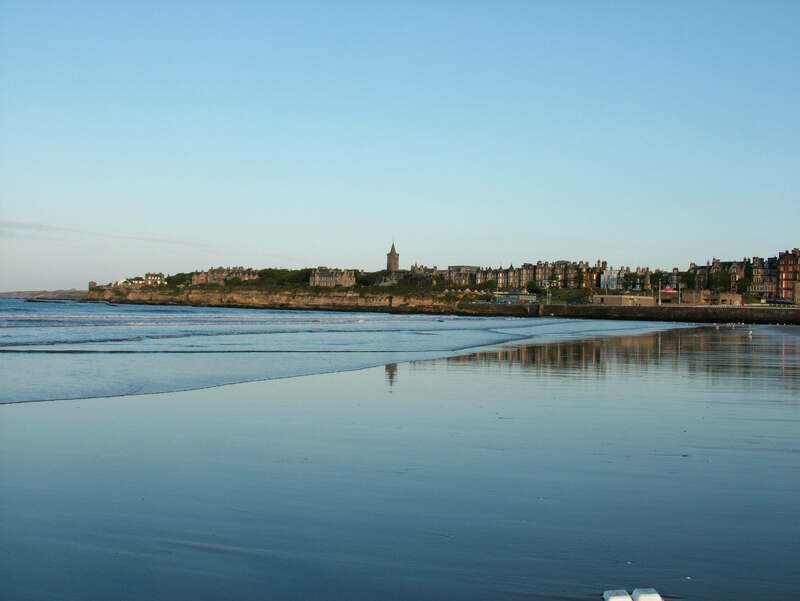 St Andrews is the birthplace of golf, a major destination for tourism in the summer, and an incredibly lively university city the rest of the year. A very large percentage of the town’s population are students from everywhere in the world, which make this probably the most multi-cultural city in Scotland. 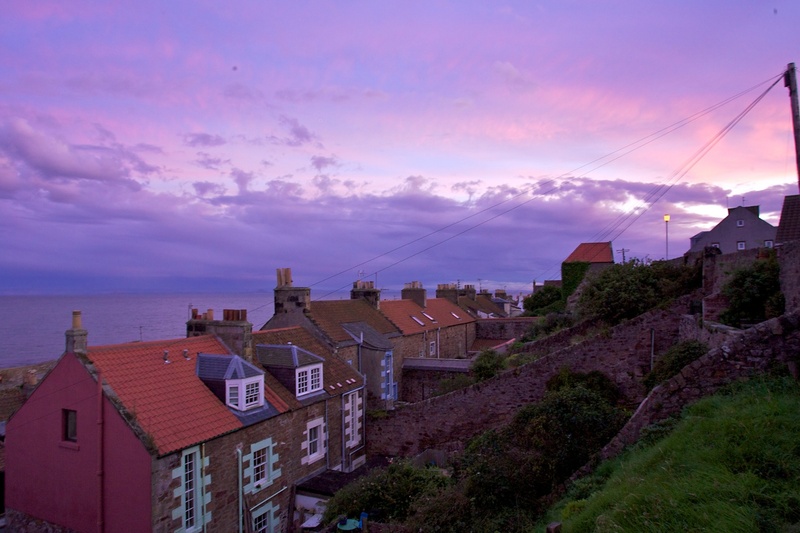 Although I have never been a fan of British food, there are actually a lot of excellent restaurants in St Andrews and its surroundings, not only serving Scottish food, but also Indian, Thai, Japanese, French, and just excellent seafood, as in my favorite restaurant. The very long beach of St Andrews (the West sands) is famous because of having been cast in the Oscar-winning Chariots of fire movie; for me, however, the best thing about the beach is that it is 5 minutes by foot from the School of Computer Science, and I can go there and run through it and next to the Old Course. I do not live in St Andrews, but in a small village 10 miles South. People are very friendly, and the views are spectacular. My commute in the mornings is about 30minutes door-to-door, which is a lot less than when living in many cities. The picture to the right is what see from my back-garden. 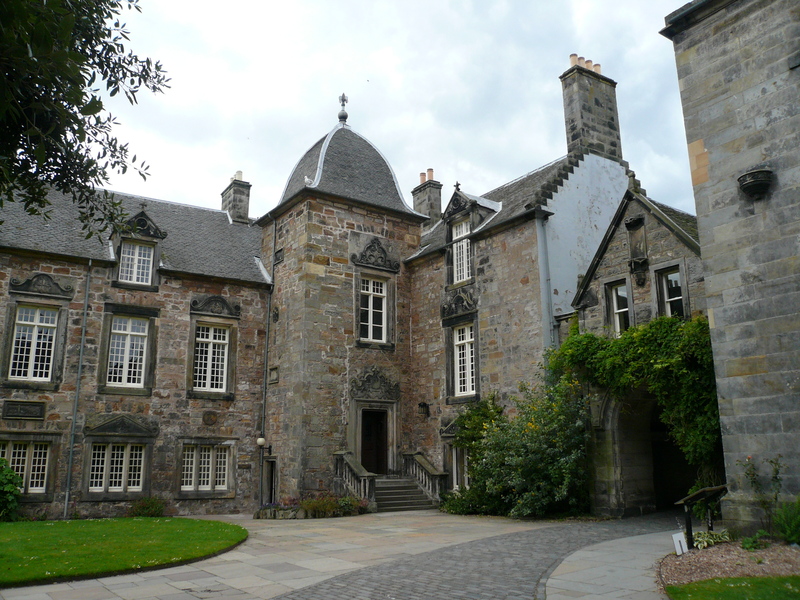 Note, some of the photos are not mine (Remy Dautriche, and University of St Andrews). Working at the University of St Andrews is actually great. It has the tradition and excellence that you can expect from a very old university, but it is also small enough that the atmosphere is friendly and very personal. From the universities where I’ve worked it is the one that feels most like a community, and I have yet to find someone that does not strive to do their job as well as they can. 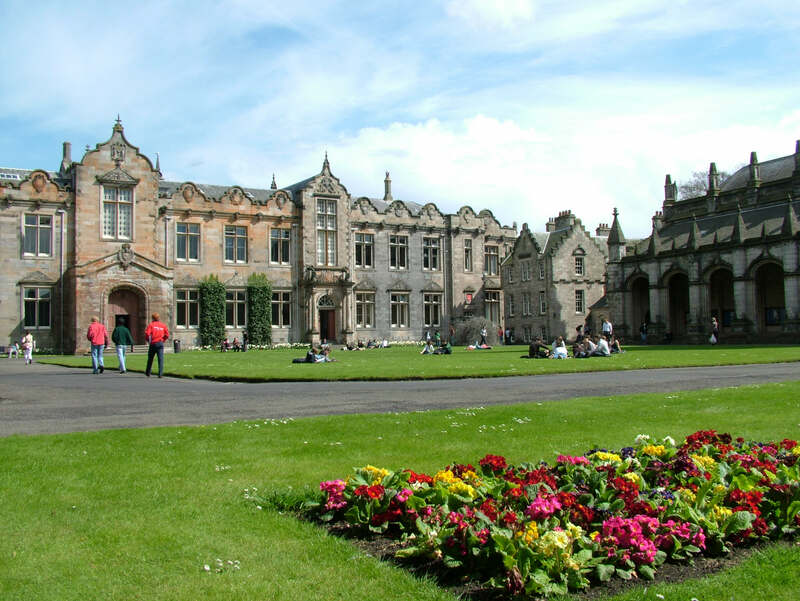 My husband just got accepted at St. Andrews for this fall to do his masters and possibly PhD. We’re headed over with our four kids in August. 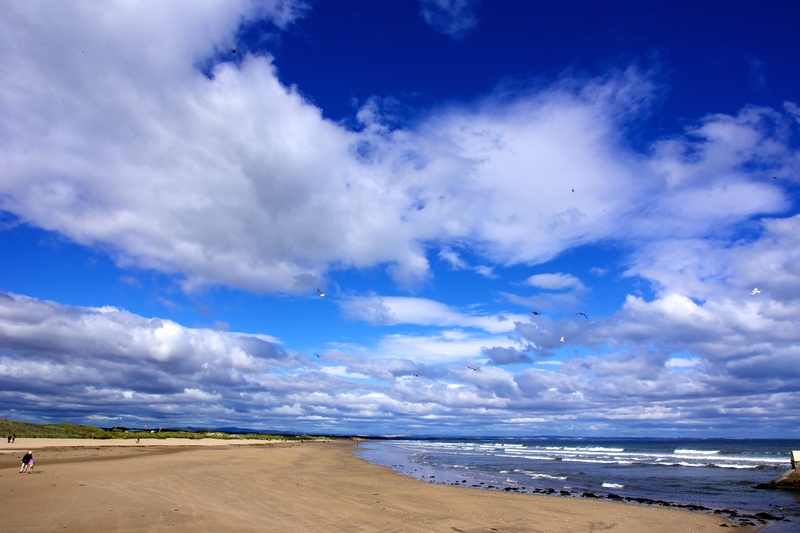 Would you recommend us living in St. Andrews city proper, or in somewhere like Anstruther? Which would you recommend for a family? I’d like to be in walking distance to the beach. Would love to hear your thoughts.